Need a stable supply of biomass fuel? 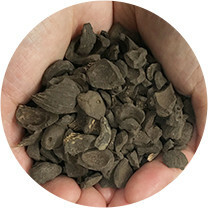 Biomass Fuel Co., Ltd.
Company Name: Agatsuma Mokushitsu Nenryo Co., Ltd.
Wood Fuel Ayase Co., Ltd.
Wood Fuel Toki Co., Ltd.
”"Biomass" is a term used to express the amount (mass) of biological resources (bio).  It refers to a renewable organic resource of biological origin, and is an energy resource other than that of fossil resources such as coal and oil. Having a high level of calorific value, it can produce heat efficiently. 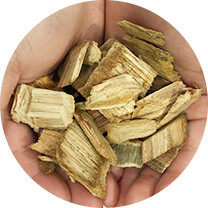 A small-sized solid fuel obtained by compressing wood-based raw materials. These are called white pellets or black pellets, etc., depending on the fuel used. Wood, pruned branches, and construction waste, crushed into small pieces by a crusher. 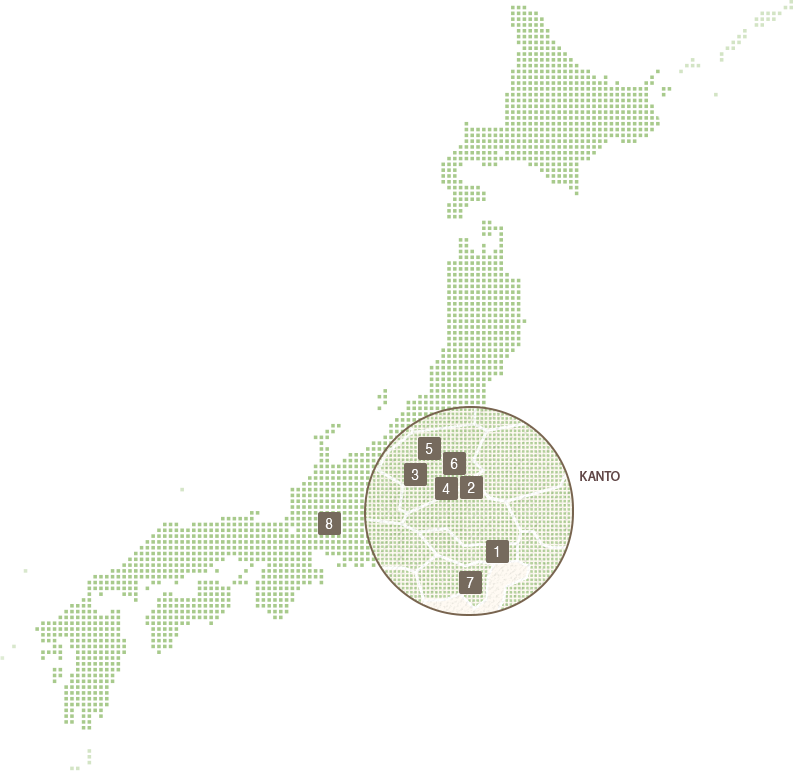 The shape of the chips changes depending on the crusher used; such as pin chips or cut chips. 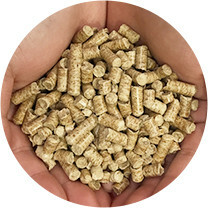 Turned into pellets using torrefied manufacturing system developed with special technology. 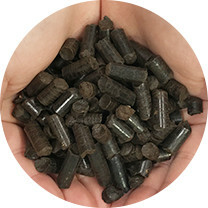 These pellets have a higher energy density than that of conventional wood pellets, and is similar to coal. BFP is a brand name of our company (trademark pending). Copyright © Biomass Fuel All Rights Reseved.